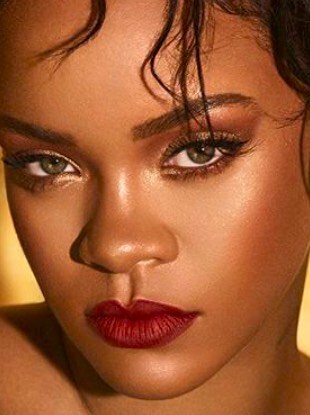 Rihanna will be teaching a makeup masterclass later this month. 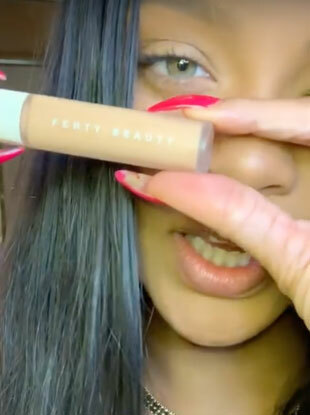 Follow RiRi's lead and wear them outside the bedroom. We have an official launch date, people.